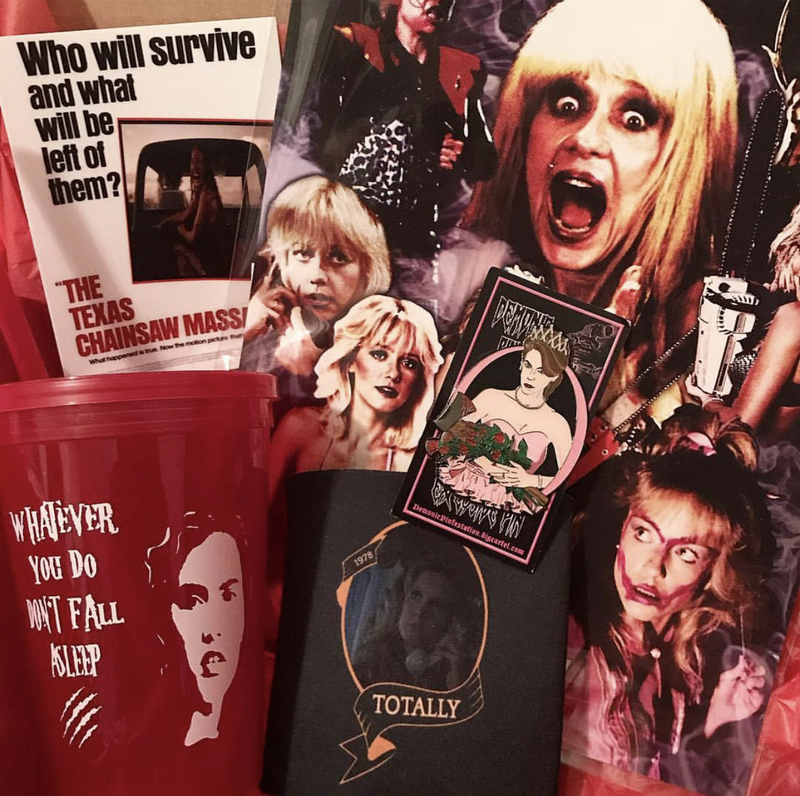 October paid tribute to some of our favorite Horror Movie Scream Queens and included some KILLER items by Demonic Pinfestation, a AUTOGRAPHED Print signed by Scream Queen LINNEA QUIGLEY (designed by Brett Sailor), & more! Did you miss out on the box?! Well here's your chance to grab some of the leftover items!